Now that the school year is in full swing for many students, there may be a few kids who have scheduled their first brain training session. As a LearningRx franchisee, it is important that you make sure both the child and their parents are prepared for the first session. If mom or dad brought their little one in to sign up, or you met them at a special event, take the opportunity to explain what is expected at your learning center. 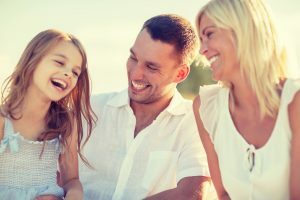 Once the parents and child know what is coming, they can focus on striving for success. A student and their parents may not know what LearningRx is or what we offer until they step foot through your door. It’s important to first ask what brought them in and learn about their needs. The child may be having trouble with reading comprehension, math, or another subject, and it’s essential to express to the student and their parents that our curriculum is different from traditional tutoring programs. The focus is on cognitive skill improvement so that the student can strengthen their memory, their attention skills, their processing speed and more. Your learning center isn’t a place where a student can get help with their homework or simply spend some time after school until mom or dad can pick them up – it’s a place to boost their brainpower! If you’re going to be working one-on-one with a student, it’s important that you get to know them. Ask some safe, general questions such as “What subjects do you like?” or, “Who is your favorite sports team?” to help break the ice. Encourage your learning center employees to do the same thing, since they will be working with the same students throughout the school year. Make sure that everyone is respecting boundaries and following the rules, since your center should be a fun and safe place. We know that running a tutoring business or academic center can be stressful, but as new students and parents come in, make sure that you’re smiling and welcoming. A positive first impression can go a long way in building trust from the moment someone meets you, and if you seem frazzled or frustrated, a parent may choose to take their son or daughter elsewhere. This could mean that a student misses out on the cognitive improvement that could help them achieve greater success both inside and outside the classroom. LearningRx has metrics for measuring a student’s current cognitive skill level, and once you’ve assessed that, you can decide which program will be best for them. Be sure to communicate this to the child and their parents so that they know what the first session will entail. You don’t want a student coming in thinking they’re going to work on math skills and they end up spending the entire time on reading! There are general programs that cover all of the cognitive skills, and getting to know each student will help you determine which course will be best. The beginning of the school year can be challenging for students, and as a brain training franchisee, you may see more families contacting you for information. 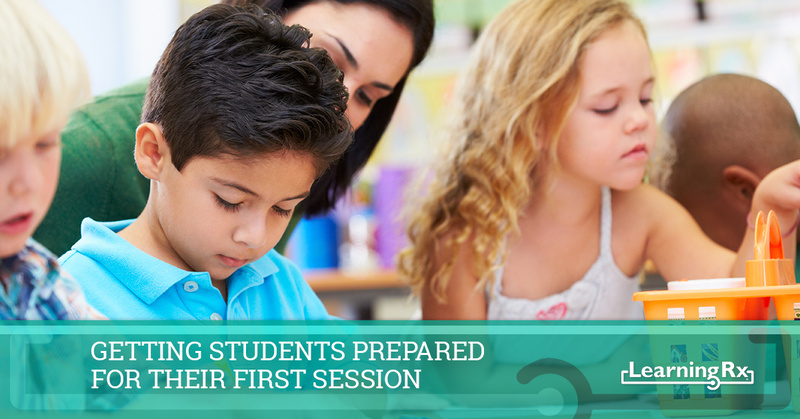 Being prepared yourself will allow you to assist them in preparing for their first session. If you’re interested in learning more about our educational franchise opportunities, or you’d simply like some general information about LearningRx, please contact us today. We’d love to send you a Free Information Kit that comes with a comparison chart, an estimated initial investment chart, and much more.